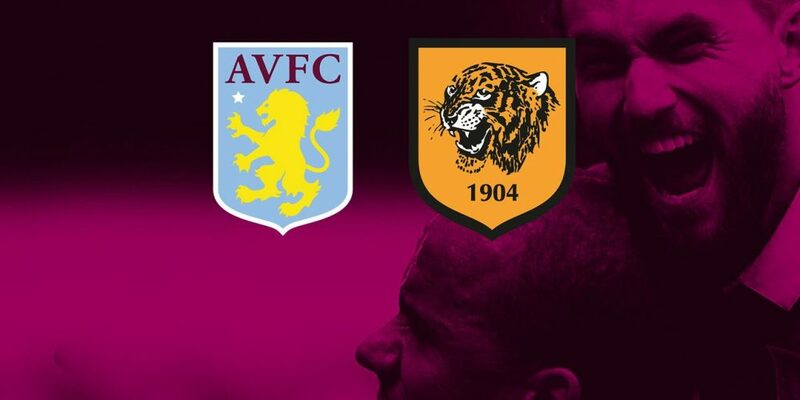 One of the promotion candidates for the Premier League next season, Aston Villa will start their campaign in the Championship Division this season by visiting Hull City. Victory will also be an absolute target in order to smooth their ambitions of promotion to the Premier League. Last season Aston Villa finished fourth in the Championship final standings. Unfortunately, their dreams of promotion to the Premier League had to run aground after their move was stopped by Fulham in the final Playoff. The failure is expected to increasingly make Aston Villa increasingly passionate to hunt for promotional tickets this season. The preparation of Aston Villa itself is quite good. The Villans’ appearance in last season’s pre-season match was quite impressive. 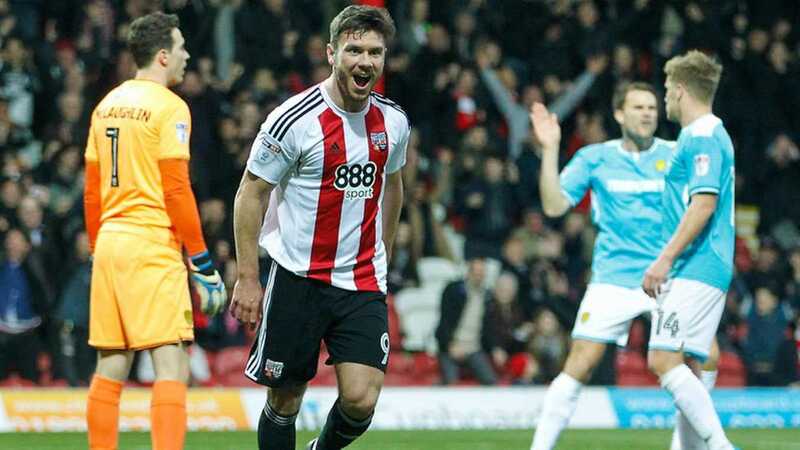 In 6 matches, Steve Bruce’s team recorded 4 wins, one draw and one defeat. Even though the opponents they faced were level-level teams with them but the good results were sure to increase their confidence in facing this season. The only defeat they felt also came from the Premier League team, namely West Ham United. Meanwhile, Hull City themselves appeared quite disappointing in the Championship last season. They are only able to finish in 18th position in the final standings with a collection of 49 points and only 8 points away from the relegation zone. This season, the Tigers have a mission to be able to at least finish in the playoff zone or at least in the middle of the standings this season.